An article published by the Wall Street Journal yesterday explores the role of Physician Assistants filling gaps in primary health care. Many PA’s are helping with the primary-care doctor’s workload by performing tasks such as examining patients, prescribing medications, and conducting rounds in hospitals. 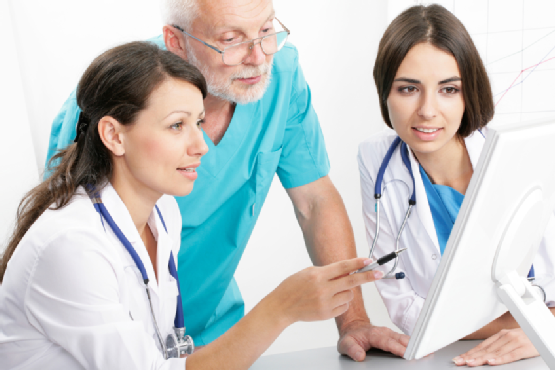 What do you think about being treating by a physician’s assistant instead of an M.D.? 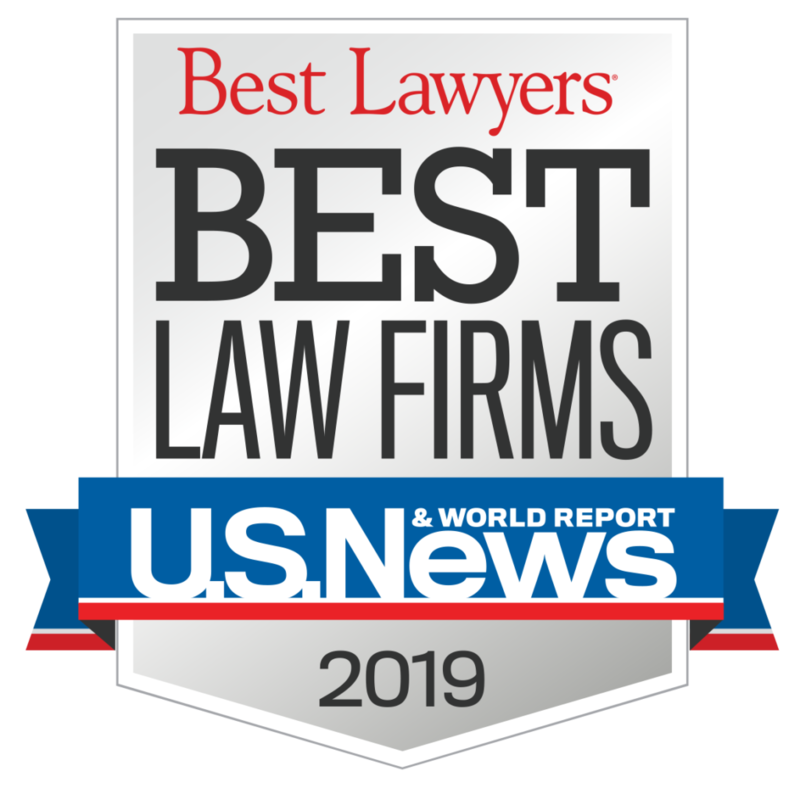 Check out the full article on the Wall Street Journal here. 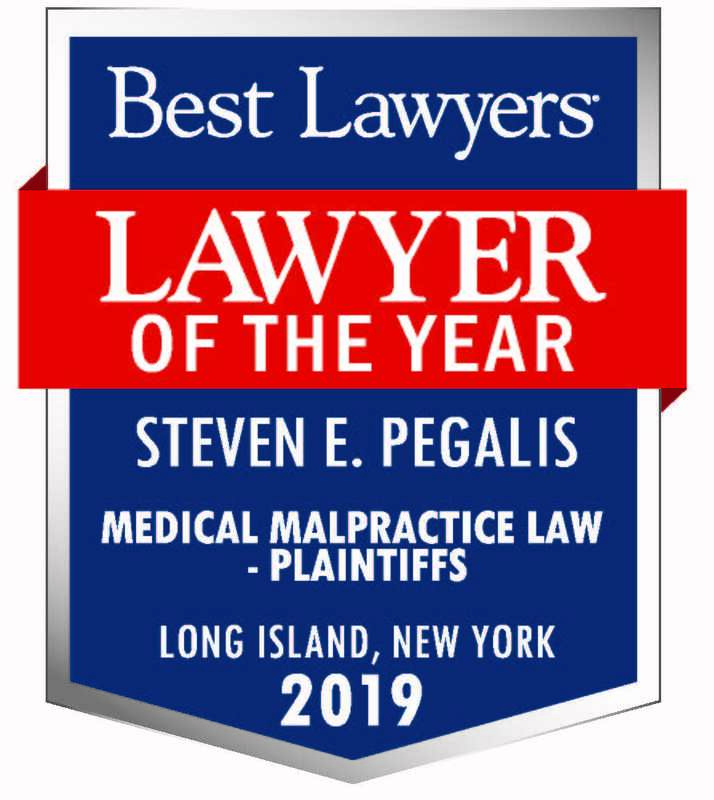 Pegalis and Erickson’s medical malpractice attorneys are your Long Island resource for high-quality legal medical malpractice representation. Give us a call today at (516) 684-2900 to schedule an initial consultation.